Chester is a popular city with its history and shopping to explore. Why not enjoy a visit to Historic Chester, a popular city bursting with character and diversity. The city has the most complete city walls in the country, a 1000 year old cathedral and the unique 700 year old shopping rows to visit. You might like to enjoy a leisurely sail along the river or a guided city walking tour (Both at extra cost). 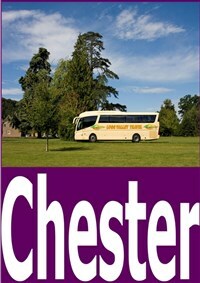 We depart from your joining points and travel to Chester. 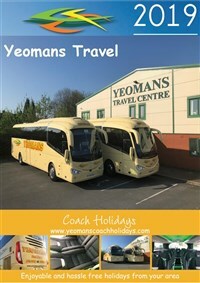 We rejoin our coach for the journey back to your joining point, with an approximate arrival into Hereford of 20:00. 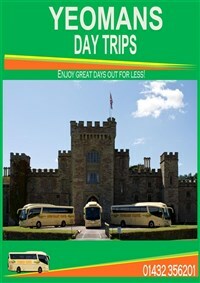 Time to explore chester and the attractions it has to offer.